To get the MAC of network computers, Go to the CMD prompt on your computer and type �arp �a� without quotes. 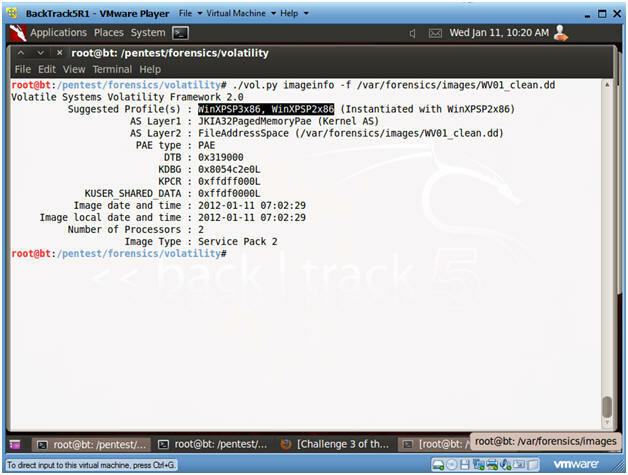 It will show you �IP Address� �Physical Address� and Type of your network computers. Physical Address is MAC of that computer. 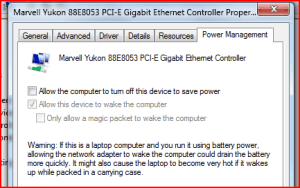 By using this command, you can�t get your own MAC.... it will tell you what device woke your pc, then go to device manager, select that device and change it's power settings to not wake the computer. 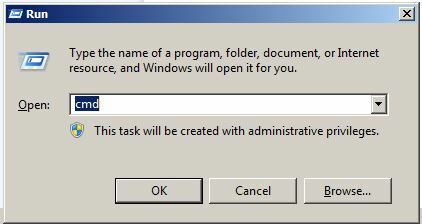 It could also be some task in task scheduler that has the option to wake the computer selected. So let�s open the command prompt window by hitting Win+R keyboard shortcut and typing in cmd in the open box. And type in �systeminfo� in the command prompt window. Scroll the window a bit up to look for the System Boot Time from the output. 20/09/2011�� Click the start button and type "cmd" in the search bar. (edit: oops for XP click "run") Then type "powercfg -lastwake". It will tell you what device last woke up your machine.